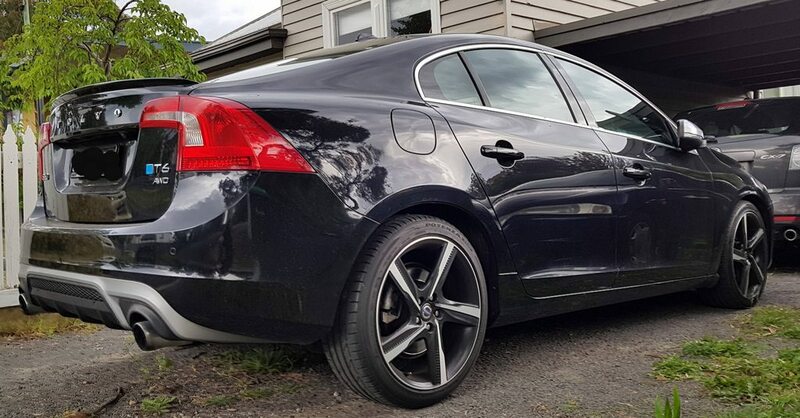 happy to join OZVolvo, since purchasing my 1st Volvo (a 2014 S60 T6 R-Design) I have been keen to gain some more performance from the T6 engine. I am thinking to start with an less restrictive exhaust and tune to take advantage of the new parts. open to suggestions as to what will give me the most yield (bang for buck)? I have 2011 v60 T6 and have been looking for a while at options. 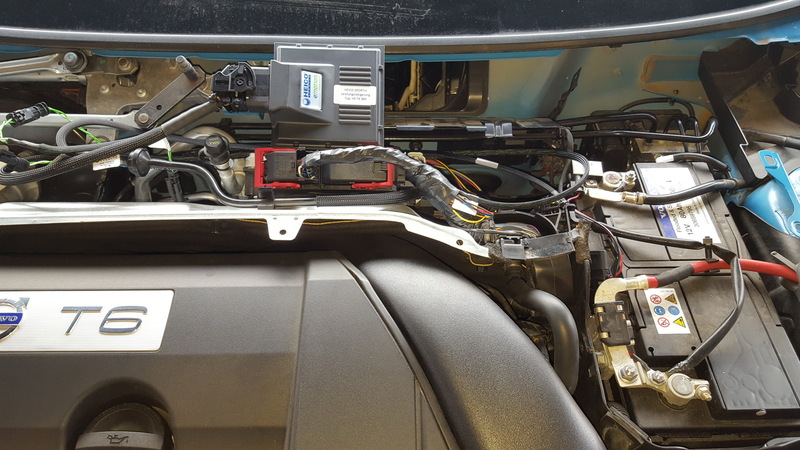 @iceton1975 has v70t6 and has already started the upgrade process. First of all a downpipe and cat converter will increase power a lot. An intercooler from do88 next. Now you can get a tune from Hilton and they are brilliant but @iceton1975 (Mark, he works at Berry motor group Melbourne) and I are awaiting an MTE tune from Sweden as they have been tuning volvos for so long and do a brilliant job. It will be cheaper than Hilton too. Mark Richardson at Voldat Melbourne is the local dealer and tuner for MTE. Be sure to get your gearbox fluid flushed by an independent volvo shop using Penrite fluid. Do this one or more times, have the counters reset and adaptations done too. Do not ask a dealer, they say gearbox is sealed for life and your gearbox will die if you do not flush it. There are rear sway bars and adjustable end links and bushes available. Strut braces too but to look at them I don't see any point as they are too thin to be of use for the price. Coil overs or better suspension hardware is possible too. Polestar brake kits and wheels can be bought if you are very quick and have many thousands of bux! Xc60 brakes can be swapped in at front for brake upgrade, I've yet to do this. I am getting @iceton1975 s old downpipe at some stage to make my own 3.5" upgrade one, I am a boilermaker /pipe fitter welder so easy job its just finding time! Could always get exhaust shop onto it but $$. Install of a downpipe requires removing awd gear so maybe 4hrs work on hoist so adds to cost. Thanks for everything you wrote there, I am blown away by your willingness to part with information in such a friendly no BS manner. I am located in Ballarat, Victoria which is about 1.5 hours from Melbourne, so i will contact the Berry motor group at some point. dont have the big bucks and i like the current R-design wheels, but will think about the XC60 front brake swap over, let me know how you go whenever you get around it please. 2nd on my list will be the Down pipe and a highflow cat converter. 3.5 inch is the go for the downpipe? Also keen to see what this equalizer setting can do to improve the sound, if you could please post a link? You'll be able to drive it to Adelaide, have the trans flushed properly and all required modifications. I've done a number of XC60 brake upgrades and they are a really nice upgrade. I have a MY15 Polestar and was the first in the world to fit an intercooler that was said it wouldn't fit. I also have the rear sway bar installed on both the Polestar and an XC60 and it makes a huge difference. All listed modifications above and a few others have been installed on my own cars and for almost 3 years. What price xc hardware with new disks and pads installed? You're looking at about $1300 for new discs, pads, calipers, hoses, backing plates and braking system flush. I see a Heico piggyback, is it better with reflash instead? I understand the piggyback is easiest. Heico eMotion is expensive, but there were no other options 3 years ago. Not sure if one's better/easier but can be returned to stock as a plug and play unit but if you obtain the pin from Volvo or unlock the ECU, they'll know easily if there's a problem. There is a Tdi tuning box that is much cheaper but I haven't tried it. Only discs & pads are new in the kit.